Photo: Erysimum capitatum in the Survey Field. Eastern Mojave Vegetation Erysimum capitatum in the Survey Field. Field Notes: 23 Apr 2018. 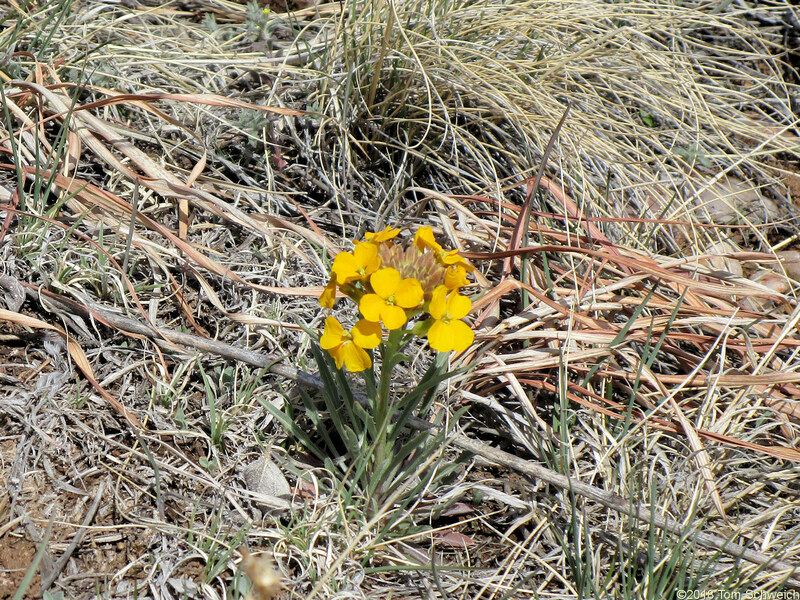 Other photos about Species - Brassicaceae or Brassicaceae Erysimum capitatum.